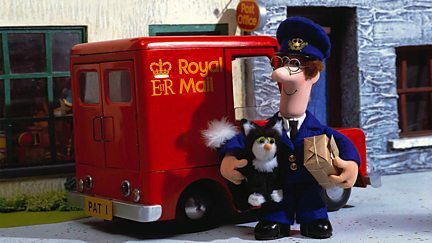 Browse content similar to Postman Pat: Special Delivery Service. Check below for episodes and series from the same categories and more! Children's animation with Postman Pat, the new Head of the Special Delivery Service.